Europe’s economic strategy should focus on achieving the Sustainable Development Goals, and Cohesion policy is key to getting there, socialist groups in the European Parliament and in the Committee of the Regions said on Thursday (7 February). Following the publication of the European Commission reflection paper ‘Towards a Sustainable Europe by 2030’, and ahead of Parliament’s vote on the reform of the Cohesion policy, socialists defended the need to build a more sustainable Europe from the regions. “This is a critical moment for the future of Europe. Too many territories and people are marginalised and suffer from persistent inequality,” said Catiuscia Marini, president of the PES Group in the CoR. “We can either continue to make the same mistakes that led us to this crisis, or decide to empower Europe’s territories in order to build a fair society,” Marini stressed. 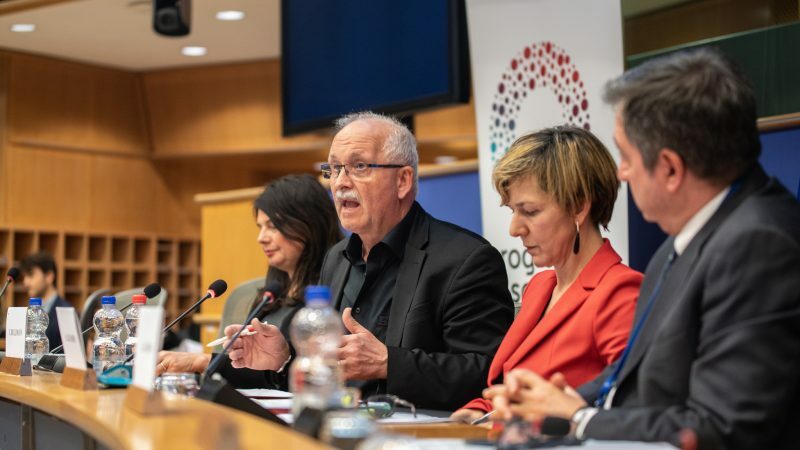 Socialist and Democrats in the Parliament and the CoR want “a radically different Europe,” and local and regional authorities, they argued, play a major role on the path towards “genuinely sustainable” development. 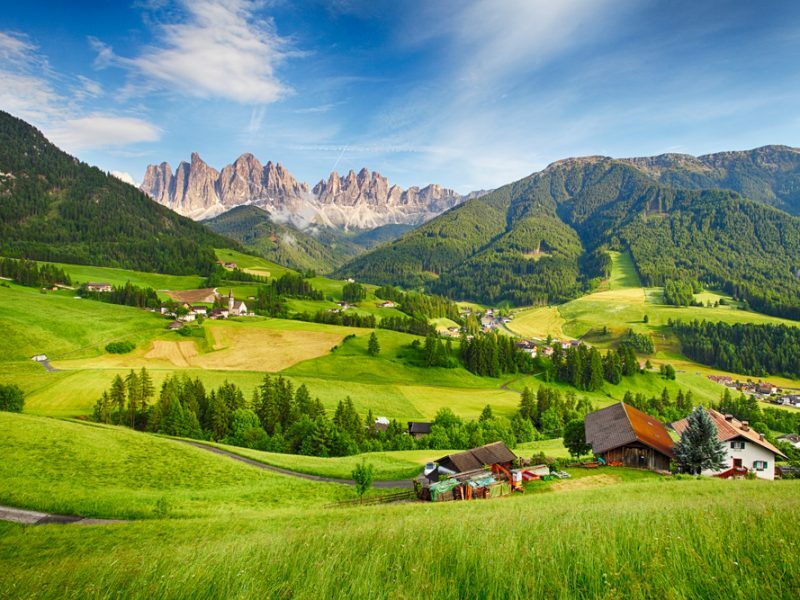 While PES and S&D said that many local and regional authorities are already putting in place policies that help achieve a more sustainable Europe, they argued that a wider strategy is needed, with a strong cohesion policy as an essential part. “The implementation of 65% of the SDGs relies upon cities and regions,” Marini argued. This week, the European Parliament will vote on the reform of the Cohesion policy in the context of the EU’s new long-term budget. Europe’s cohesion tool has been boosting convergence between regions across Europe for over thirty years. “Cohesion policy is of critical importance for the future of Europe,” said Udo Bullmann, leader of the S&D group in the Parliament. Socialists and Democrats said Cohesion policy should now play a crucial role in achieving a more sustainable Europe, by setting mainstream sustainable development goals in Cohesion-funded projects and avoiding financing any projects that might undermine this objective. PES and S&D representatives argued that 1% of the EU’s GDP is still not enough to properly fund all European priorities and called to “at least” maintain the same level of investment in the regions in the next 2021-27 period. Parliament is indeed expected to demand a more ambitious blueprint this week. “Cohesion policy is not the only answer but it really can help,” said Constanze Krehl, co-rapporteur of the text. As the EU elections approach, PES and S&D defend the need to promote the participation of all citizens into the decision making process. “We need genuine public discussion at the most relevant level, allowing for a common elaboration of public choices,” they argued. Promoting economic convergence, Socialists and Democrats said, also encourages the pursuance of equality between citizens and the promotion of a fair energy transition. “Cohesion policy is the only policy that can help us ensure that no territory is left behind. 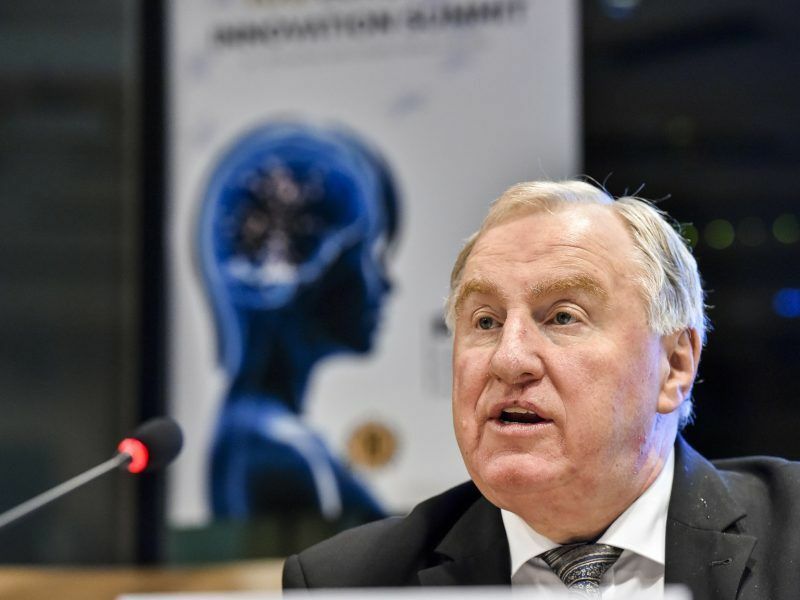 Member states need to better listen to cities and regions,” said Karl-Heinz Lambertz, the president of the CoR. 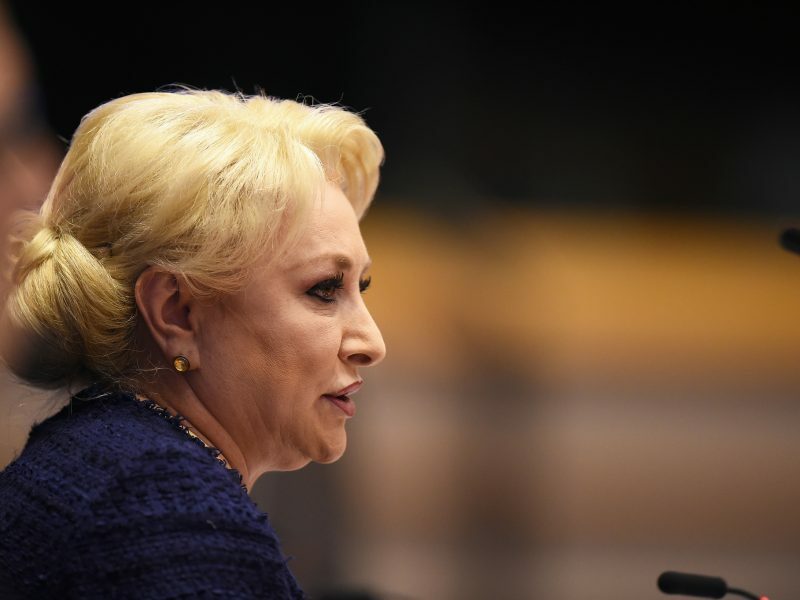 Cooperation between EU institutions and regional and local authorities is key to fight Euroscepticism, Romanian Prime Minister Viorica Dăncilă said on Wednesday (6 February) while addressing the European Committee of the Regions.